Metallic Graphite Grey, 7 FACTORY SEAT MANUAL DIESEL DRIVES REALLY WELL. VERY GOOD CONDITION. AN ECONOMICAL 7 SEATER ! SERVICE HISTORY & A LONG MOT. GREAT VALUE. TEL. ANYTIME. BY APPOINTMENT ONLY. CLOSED SUNDAYS. JTN11 M25 CHERTSEY, SURREY. PX CONSIDERED. 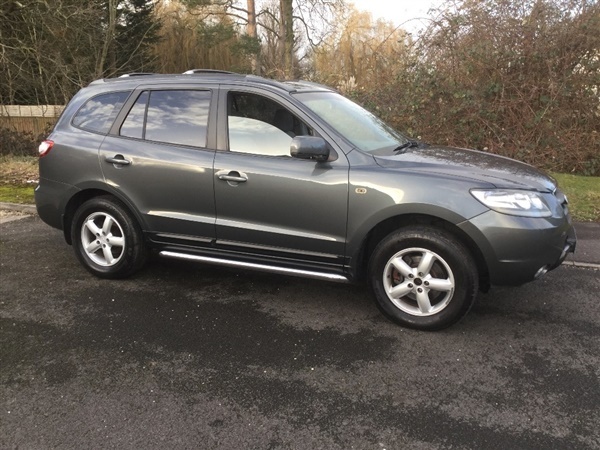 CARS ALSO PURCHASED., 1 owner, Next MOT due 14/02/2020, Service history, Air-Conditioning, Alarm, Alloy Wheels (17in), Electric Windows (Front/Rear), In Car Entertainment (Radio/Cassette/CD). 7 seats, NEW MOT. DRIVES SUPERB. VALUE !, NEW MOT. DRIVES SUPERB. VALUE !